Somewhere in this great book of Psalms is the cry of your heart. If you haven't found it yet, you will. We're not even halfway through. Few can read Psalm 11, especially verse 3 and not identify with David's feeling of helplessness when it appeared that evil was winning the day. When foundations are undermined, what can the just person do? Perhaps you're finding hope in the promise of Psalm 41:3 today? On his sick-bed He nurses him, transforming his every illness to health. Are you of the many who can sing the song of joy from Psalm 71:23? 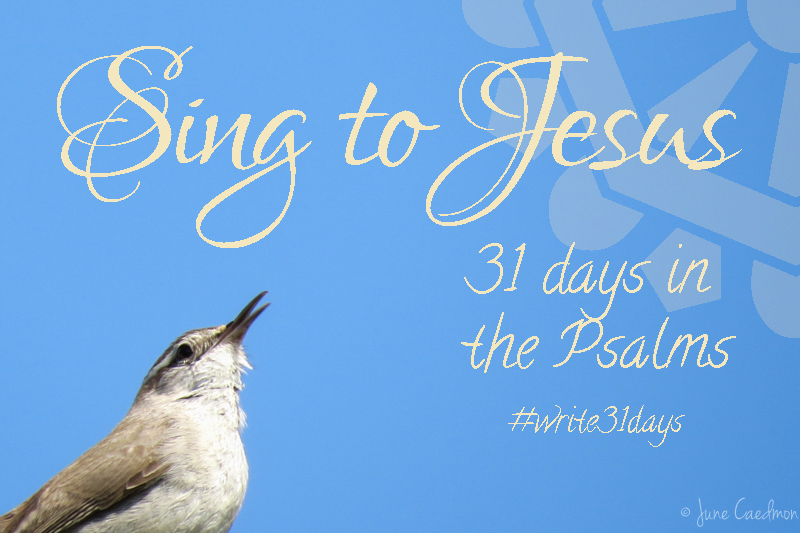 Songs of joy will be on my lips; I shall sing to You because You have redeemed me. Have you made the vow of Psalm 101? To lead a blameless life, silence the wicked, and bring evildoers to justice? Morning after morning I shall reduce all the wicked to silence, ridding the Lord's city of evildoers. No matter what Psalm may be the cry of your heart today, Psalm 131 should be a guide for all of us. It is one of the psalms of ascent. One of the psalms that Jesus and all the Jews would sing as they made their way up to Jerusalem for prepare for the Passover feast. What Psalm is the cry of your heart today?